(Updated: April 20, 2016) Singapore is known as the most SME-friendly country in the world thanks to its low corporate tax rate, transparent business policies, straightforward company incorporation process, and extensive government support programmes. To maintain a prosperous business environment, the government stringently implements its laws and policies. Every company is required to fulfill compliance responsibilities including accounting, bookkeeping and tax statutory requirements. If you are operating a business in Singapore, hiring a skilled company secretary, certified accountants or tax experts can be considered as a long-term investment. 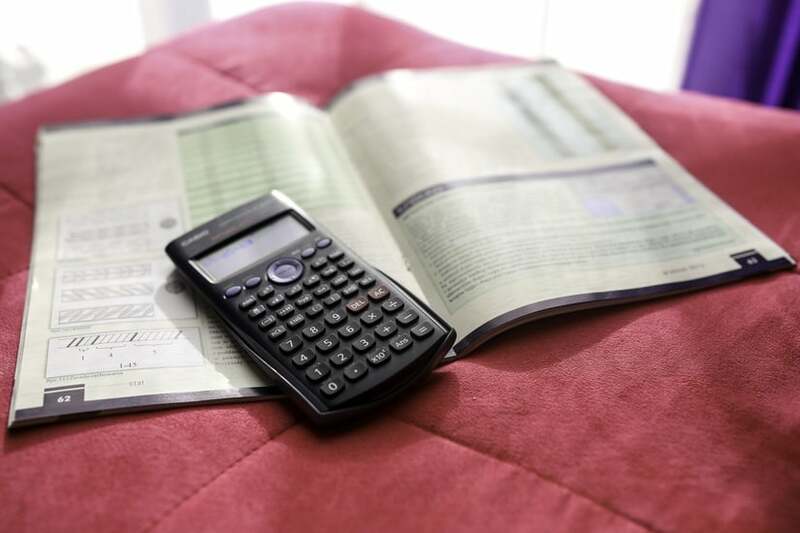 Even if you possess mathematical skills, attempting to calibrate processes for your finances and handle the accounting of your business on your own can just bring you farther from your business goals. Outsourcing an accountant will save you a lot of hours each day, larger expenditures, and the stress that comes with administrative mazes and the desire to control everything. We weighed in on the topic and discussed hiring in-house versus outsourcing for your business. Not only will it free you from paperwork, it will also help accelerate operational efficiencies and activities that directly affect your core business. However, outsourcing also comes with risks: lack of control, compliance monitoring, lack of customisation, to name a few. When you engage third-party services, you will be introduced to people who are not yet familiar with your culture, work practices, and vision so there are adjustments and agreements about communication that need to be laid down. Now, you wonder, how can you find, recognize, and sign up the right accounting professionals that understand your values and business objectives as an entrepreneur? 1. Be clear about your different needs. When you are setting up a company in Singapore, you will stumble upon requirements you need to undertake. But your statutory obligations do not stop at registration. For example, if your company is the Goods and Services Tax (GST) registered, your GST returns have to be filed annually, and it requires preparation and proper timing. Accounting work begins at your payroll zone. Having a well-structured payroll procedure with skilled professionals running it will cut down and even eliminate errors that cause you headaches. Qualified accountants can also help you arrange full sets of accounts on a monthly, quarterly or yearly basis and other necessary documents and annual reports. Bookkeeping responsibilities should be performed on time to avoid backlogs and form sound financial information that you will also need in assessing your company’s performance. 2. Is outsourcing a long-term investment? As an investment, reaching out to professional accountants comes with a price tag. It will not be as burdensome as delegating it to your staff, training them, and watching them do trial and error. But wait: When looking for accountants, the fee should not be your only criterion. Make sure that the firm can be trusted through its depth of experience, know-how in financials and regulatory issues, and the quantity and quality of clients serviced in the past. Collect at least five names of accounting professionals. Evaluate them based on their prices, various aspects of their services, additional features, promos, and their overall professional reputation. Visit their websites for initial information: Are they clear about their services? Does the website’s content exhibit professionalism and credibility? 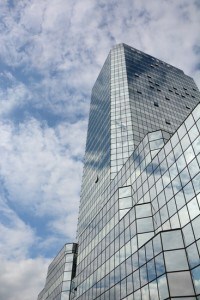 Does the firm have a corporate blog that provides practical information for businesses? Does the website clearly display their contact details because they promise fast response time? 4. Do your accountants and bookkeepers get you? Yes, you may ask for earnest referrals from family, friends, and even other entrepreneurs about the exceptional accounting and bookkeeping services they are engaging. However, what completely works for their businesses does not necessarily mean it will work for you too. 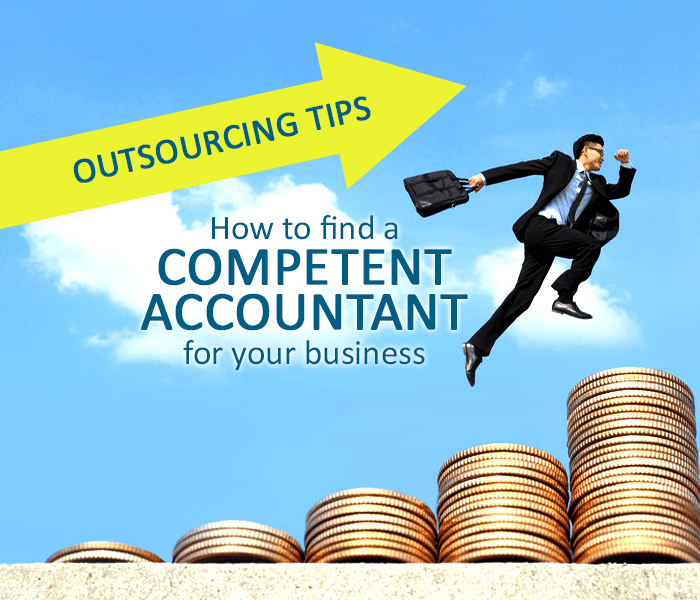 What if another accounting professional is more experienced in the nature of your business? Hence, you can consider the word of mouth but be a more responsible entrepreneur and take the time to review a firm’s history, records, and other references to avoid missing better opportunities and options elsewhere. 5. Initiate a quick discussion. What’s the most practical way to spot the best among the five names on your list, filter referrals, and expose their communication competencies? There are accounting specialists that offer a free consultation so you can openly examine your needs and tell if you can work together to address them. That’s an opportunity to have an initial experience of their professionalism and see if they are ardent about serving entrepreneurs like you. Inquire about their corporate records. When you’ve finally gotten in touch with one of your candidates, it is critical to ask about their background. If they are confident enough about it, they should be ready to send you a list of their credentials, records of accomplishments, profiles of their seasoned specialists, and their legal and business status. 7. What are their cutting-edge practices? Identify the tools and methods they are using. A sign of an accounting or bookkeeping professional that values growth, efficiency, and accuracy is their ability to use available technological resources and systems today. How do they sort through receipts and tax returns? How do they monitor transactions and manage financial records? What tools do they employ? What are their suggested routines for your business? 8. Pros are mindful of their turnaround time. You may want to prevent administrative tasks from swallowing your time, but it doesn’t mean you will completely let your accountant or bookkeeper decide on everything and execute all the work. Having an open communication will allow you to track your finances and use this information in shaping up the other aspects of your business. Ask the bookkeeper about their system in responding to and acting on client inquiries. How do you want to communicate with them—via email or phone? How frequent will your correspondence be? 9. Write an all-encompassing agreement. Moreover, take the time to get to know the accounting firm you are outsourcing as well so you are both striving for a harmonious professional relationship. You might also discover best practices that you can apply on running your business. 10. 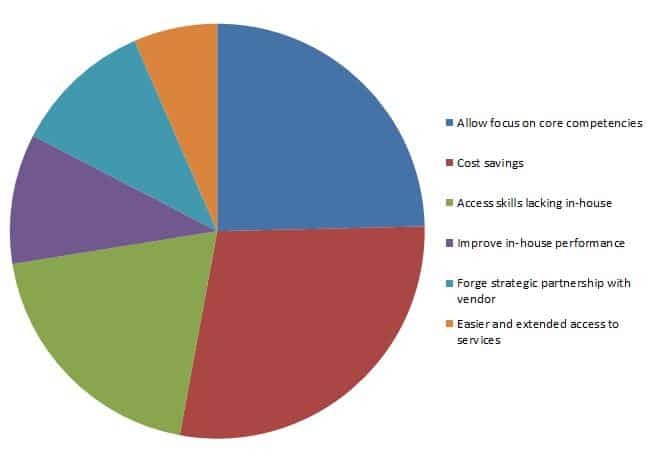 Align your outsourcing plans with your business strategy. Before you outsource accounting services in Singapore, you might want to ascertain your current business standing as well as your plans first for conducive operations. For example, how many employees do you plan to hire? Will you hire them on a full-time or part-time basis? Is your cash flow ready to meet tax obligations? Any issue or part of the tax law of Singapore that is worrying you? What are your current expenses and do you see them multiplying in a year or two? Answering these questions will allow accountants and bookkeepers to customize their services according to your needs and capacity. 11. Do they go beyond meeting regulatory requirements? If you are going to invest in accounting and bookkeeping professionals, then invest wisely. Choose the one who is not only capable of satisfying contractual and statutory obligations. You should outsource specialists who are willing to share their technical expertise to provide you professional support for your business decisions and strategies. How about you, if you will outsource accounting and bookkeeping specialists in Singapore, what other qualities are you going to look for? Our team of specialists provides expert accounting, bookkeeping and tax services. Let us lighten up your load so you can focus on your core business activities.